You don’t need a bulky ice cream maker to enjoy delicious frozen treats at home. 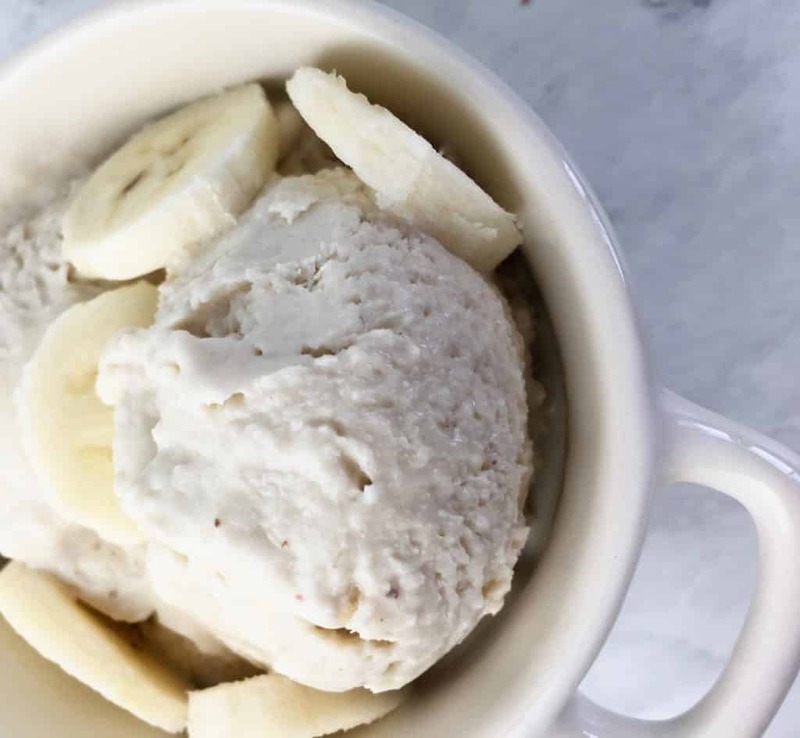 This homemade banana frozen yogurt consists of just a few ingredients and doesn’t require any churning or complicated equipment. To serve, remove from freezer and let sit on counter for 5-10 minutes to soften. 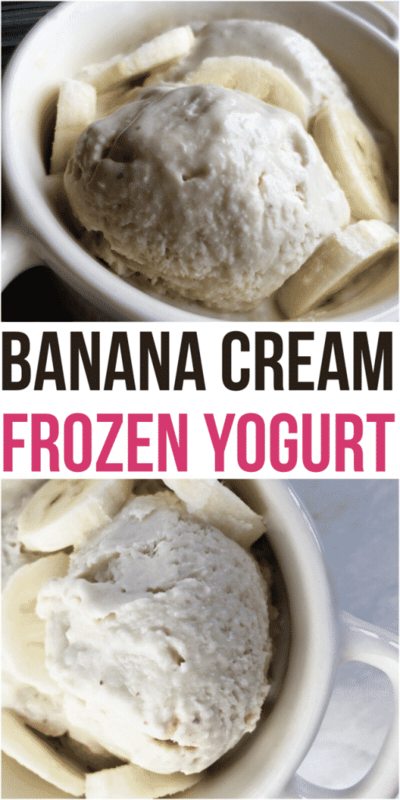 Scoop the banana frozen yogurt into individual chilled serving dishes and garnish with slices of fresh banana or other favorite toppings.